I am about to start Jenny's Blue Velvet by Angela Carlie so I will be reading the first few sentences for the first time as I write them here. "I can't breathe. My lungs collapse into the size of peas and are having a fit in my chest. I'm panting. Sweat drips from my face, probably the color of a beet." 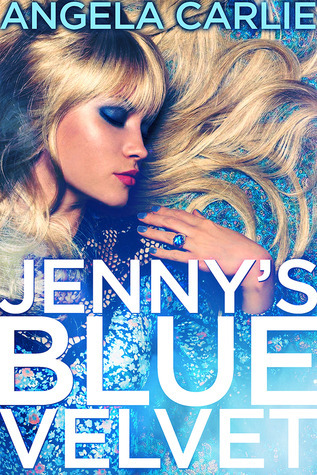 JENNY'S BLUE VELVET is a dark, humorous, romantic thriller for adults only.